Good brands and branding practices can create enduring business value; however, failure to engage in good branding practices can be very expensive. Last year Walmart was ordered to pay Variety Stores, Inc. over 32 million dollars because Walmart used a name that Variety Stores, Inc. owned. Picking the wrong brand name can be really expensive. 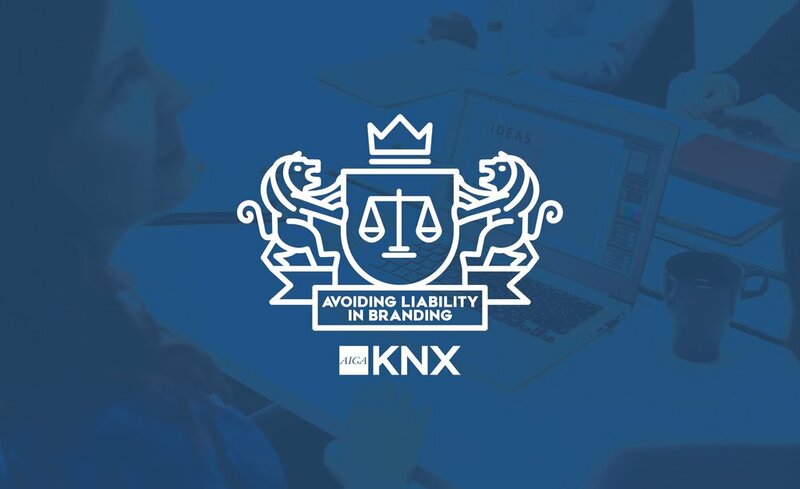 On November 8th Tracy Edmundson and John Wood from Egerton, McAfee will be discussing the elements of a good trademark and how to avoid liability when helping your clients pick a brand name.